Informazione prodotto "HAIX Black Eagle Tactical 2.0 GTX low/black"
GORE-TEX® Extended; 3-layer GORE-TEX® laminate, waterproof and highly breatha­ble. Abrasion-resistant lining with opti­mized climate comfort, especially for flexible alternating inside and outside use. 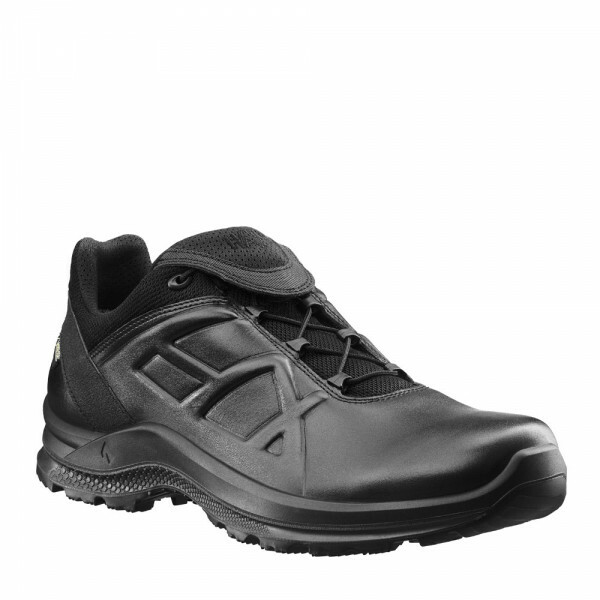 Supports the center of the heel, prevents buckling inward.